holt free methodist church – every church has a story. welcome to ours. 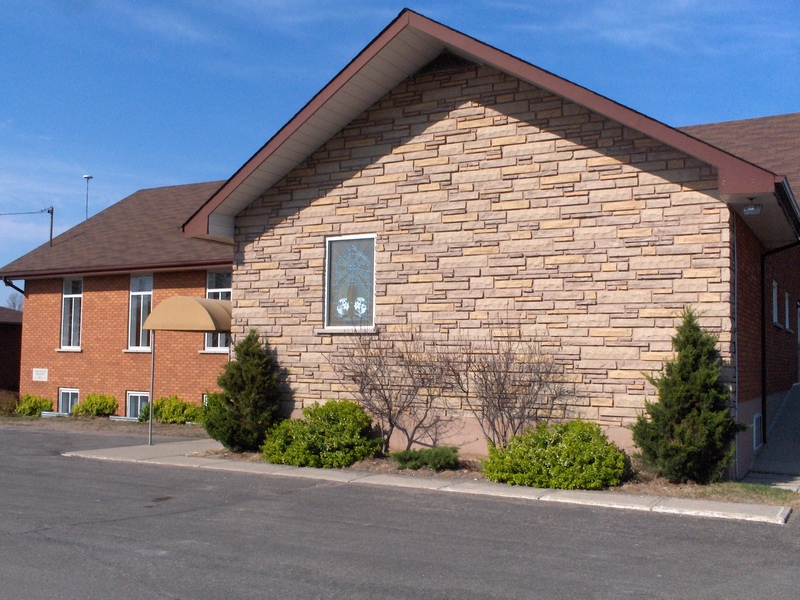 Welcome to Holt Free Methodist Church in Mount Albert, Ontario. We are so glad that you are here to look around and find out some information about our church! We love our church and our life together and are eager to have visitors and those looking for a church to call home. Our community of believers is dedicated to spending time with each other, as we share our stories of how God is working in our lives, and as we gather together to learn more of Him. We eagerly practice hospitality and emphasize time in celebration around the shared table (aka we do eating together often and well!). Please join us Sunday mornings at 10 AM for worship and check out our Ministries & Events link for other programming, as well as our About link for directions to our location, as well as electronic contact information.